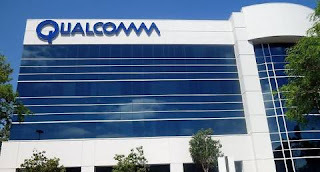 CHIPMAKER Qualcomm is asking courts in China to ban sales of Apple’s latest iPhone XS, XS Max and XR smartphones. The Fuzhou Intermediate People’s Court in China sided with Qualcomm’s argument that Apple’s iDevices infringe its patents related to resizing images and using touch-based navigation apps. “We plan to use the same patents to file suit against the three new iPhone models” Jiang Hongyi, a lawyer at Lexfield Law Offices who is representing Qualcomm, told the Financial Times. Jiang said additional suits covering Apple’s new iPhone XS, XS Max and XR models were pending in courts in Beijing, Qingdao and Guangzhou. Apple hasn’t commented on Qualcomm’s latest strike, but the firm essentially ignored the original injunction, arguing that the case only applies to devices running iOS 11. Since all of the models named in the ban can run iOS 12, Apple argues they aren’t infringing on Qualcomm’s patents. 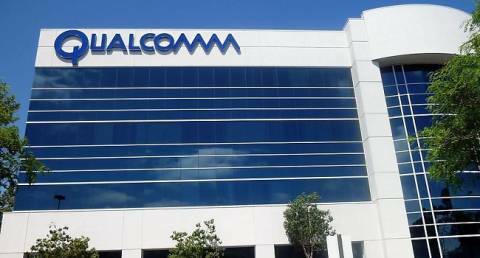 “Qualcomm’s effort to ban our products is another desperate move by a company whose illegal practices are under investigation by regulators around the world,” Apple said in a statement earlier this week.